Sheriff Orange is a native of the Roanoke Valley and after a brief time away with the U.S. Army, returned here to raise his family. Sheriff Orange has served the Valley in public safety since 2001 and takes great pride in the opportunity to now serve as the Sheriff of Roanoke County. 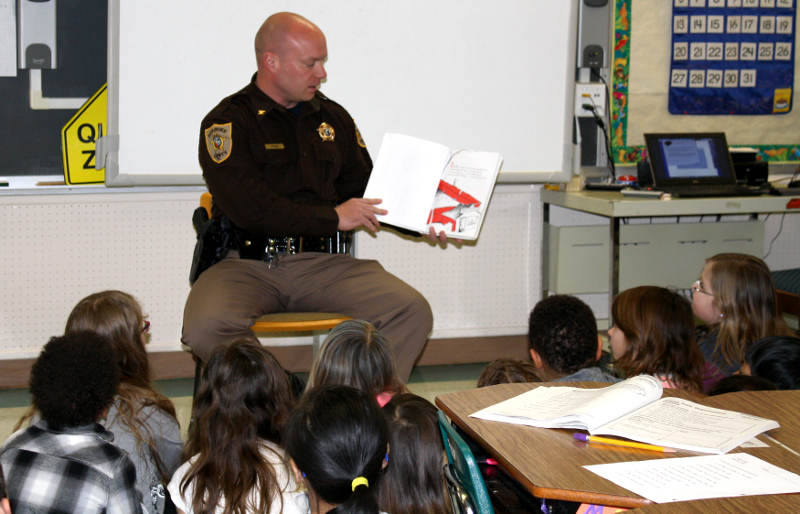 As a forward thinking and service oriented Sheriff, Sheriff Orange is focused on community outreach and public involvement at all levels. Sheriff Orange along with his wife Beverly coaches youth basketball and their family is very involved with their local church. Sheriff Orange believes that his years of experience in Law Enforcement and Corrections along with his desire to serve will help bring about positive change in Public Safety as well as Public perception of Law Enforcement and Corrections. Sheriff Orange welcomes community input and asks that citizens not hesitate to contact him with questions or community involvement opportunities.